Ghadames or Ghadamis is an oasis town in the Nalut District of the Tripolitania region in northwestern Libya. 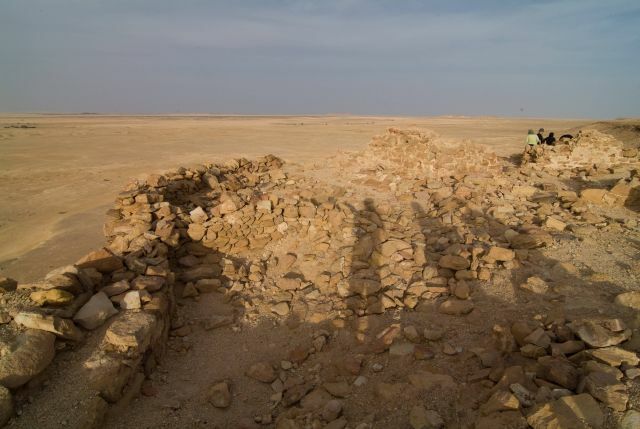 Ghadames has a hot desert climate with long, extremely hot summers as average high temperature is around 43 Â°C in July, the hottest month of the year. The town is virtually rainless throughout the year and the sky is nearly always clear all year long.